DESCRIPTION Location, location, location! 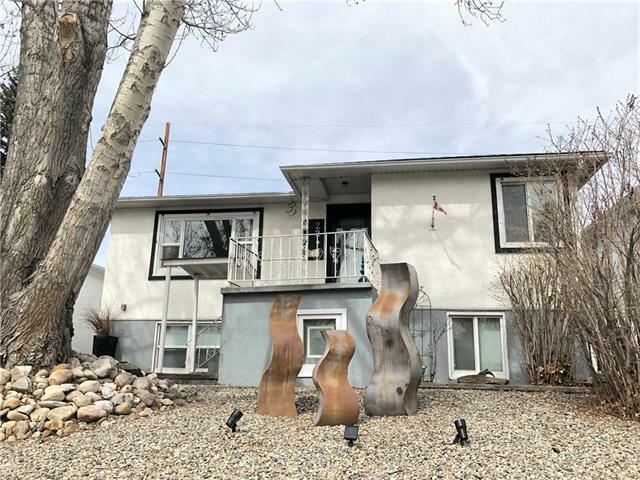 Rare opportunity to own this inner city property with view in Highland Park! Zoned MC-1. 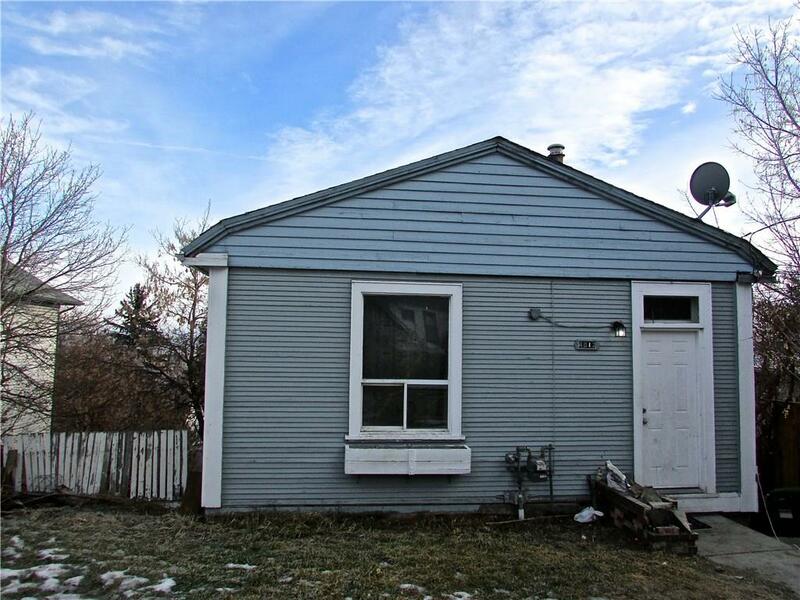 With a frontage of 57', there is the potential to build multiple units. Located one block from Centre Street and the major transit route to downtown. Upper unit has 2 bedrooms with kitchen, living room and bathroom. Self contained lower unit has an illegal suite with 2 bedrooms, kitchen, living room and bathroom. Separate laundry for each unit. The potential for revenue generation or development awaits! Courtsey of ONE PERCENT REALTY. 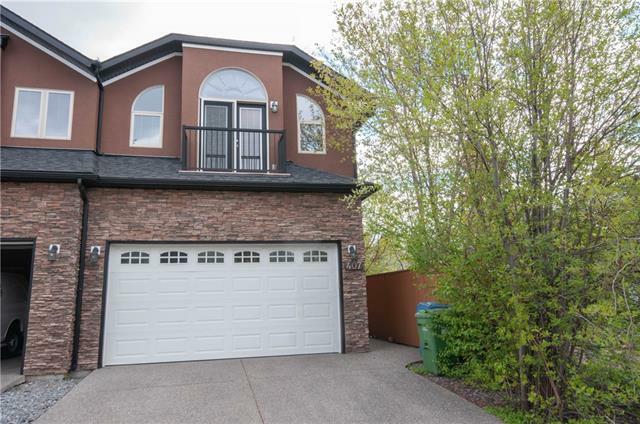 Home for sale at 4012 Centre A ST Ne Calgary, Alberts T2E 3A8. 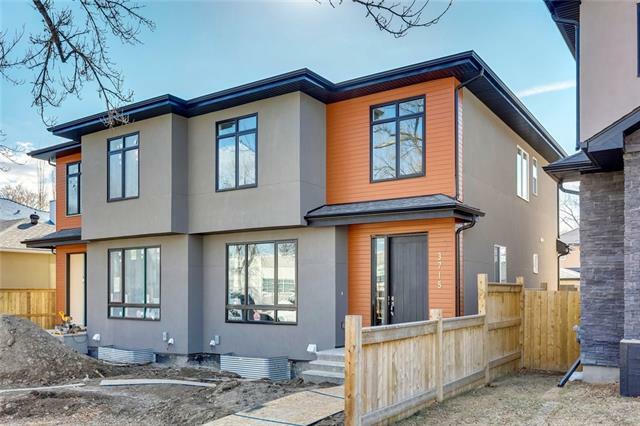 Description: The home at 4012 Centre A ST Ne Calgary, Alberta T2E 3A8 with the MLS® Number C4225055 is currently listed at $329,900.